Does U.S. beef have a chance, under Trump’s administration, to break into the elusive Chinese market? That and more awaits you in this week’s Trending Headlines. Does U.S. beef have a chinaman’s chance of getting into China? More than six months after China promised to end a ban on American beef imposed in 2003 after a case of mad-cow disease, U.S. producers still aren’t selling to Chinese consumers, according to a letter to President Trump from three trade groups representing the beef industry. That’s a missed opportunity in the biggest overseas market for U.S. agriculture, expected to reach $22.3 billion in value during the 12 months ending in September, reports Bloomberg news. In addition, a bipartisan group of U.S. lawmakers urged Trump to address agricultural trade during his summit with Chinese leader Xi Jinping. “U.S. 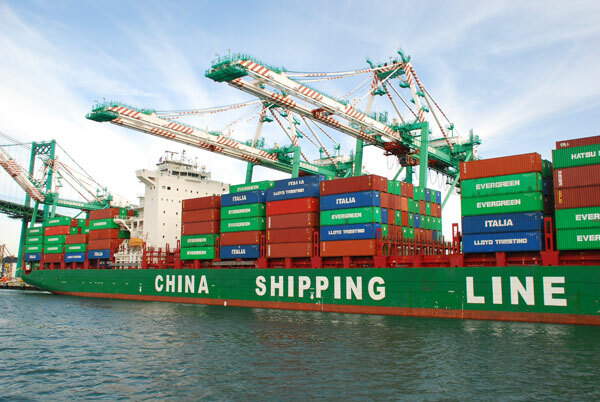 farmers and ranchers, including producers of beef and poultry, encounter persistent non-scientific regulatory barriers to exports to China,” the lawmakers, including Senate Finance Committee Chairman Orrin Hatch, a Utah Republican, said in the April 5 letter. 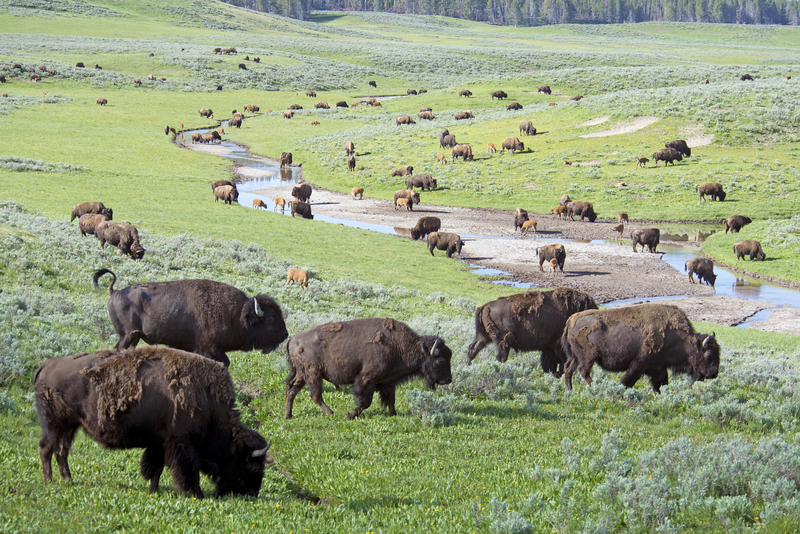 Conventional wisdom holds that buffalo hunters caused the great American icon to almost go extinct. However, according to researcher Sierra Stoneberg Holt, who has spent considerable time investigating the demise of the venerable animals, it was actually overpopulation and disease that caused the great animals to die off, reports the Tri-State Livestock News. Holt explains that a study by William Temple Hornaday, 1889, reveals records of animals shot and hides traded show the number of animals killed has never exceeded the natural increase. "Estimates show bison numbers of around 65 million. Every year hundreds of thousands of buffalo were harvested. If they were fossils or statues and you took hundreds of thousands from 21 to 88 million every year, then in 21 to 440 years you'd get rid of them all. But what do tens of millions of bison have every year? They have millions of calves," Stoneberg Holt explains. While a spreadsheet tool that forecasts profit or loss based on purchase costs has been around for a long time, it’s been updated to include such important items as cow management costs. Young said the tool will estimate net present value, which is the present value of an asset versus its future value. It will also help a producer show profit or loss potential on the animal up to 8 years out. Click here to read more about what the tool can do for you. 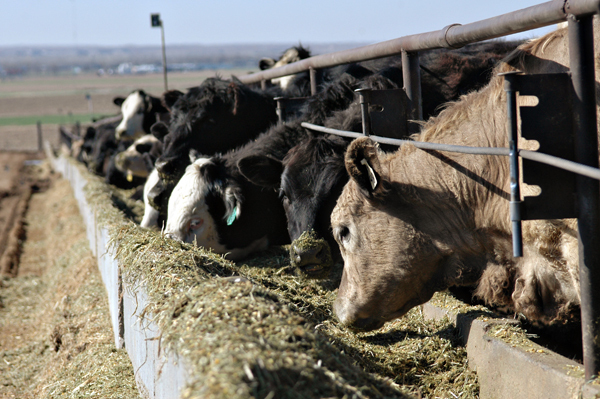 One sign of the improving situation in the cattle feeding sector is the sharp decline in fed steer carcass weights in the past three months and the improvement in yield grade performance. 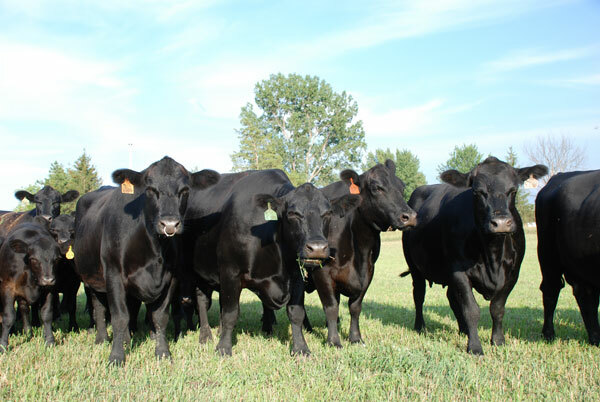 The latest report is for the week ending March 25 and it shows a significant decline in fed and non-fed cattle carcass weights, according to the Daily Livestock Report. Steer weights for the week were pegged at 868 pounds per carcass, 19 pounds (-2.1%) lower than the comparable week a year ago. Steer weights normally decline into the spring but the slope this year has been steeper than normal. Since the first week of January, steer weights have declined 37 pounds (4.1%). In 2016, steer weights during this 12 week period declined by 1.88% and in 2015 the decline was 2.56%. The last time we have seen fed steer weights decline this much from January to the end of March was in 2003, when steer weights declined 5.14% during the same 12 week period. It’s early spring and that means, under the right conditions, pasture bloat can be a problem, reports onpasture.com. Pasture, or “frothy” bloat, results from the production of a stable foam and if not relieved, the pressure created by the entrapment of rumen fermentation gases in the foam can lead to death by suffocation in as little as an hour or less. Bloat can occur on any lush forage that is low in fiber and highly digestible, but is most common on immature legume (clover and alfalfa) pastures. Bloating usually occurs when hungry cattle are first turned onto legume pastures. It seldom occurs on grasses, or pastures with at least 50% grass, coarser pastures or hay. Hungry or aggressive feeders are most susceptible, which is why producers often see their “best-doing” cattle develop this condition. Other conditions also increase the incidence such as frost, dew or rain on the field. "Exports just took off in the second half of last year, but it took a while to get that momentum going," says Erin Borror, economist with the U.S. Meat Export Federation. "And now, that's carried on with exports running up double digits to the start of this year." This momentum behind beef demand on the export market, she says, is being driven by Asian consumers who Borror suggests are "rediscovering" U.S. beef. In particular, chilled beef products have become very popular in both Korea and Japan where they've increased their imports of these products by up to 50%, according to the Oklahoma Farm Report. Click here to read and listen to more on beef exports.